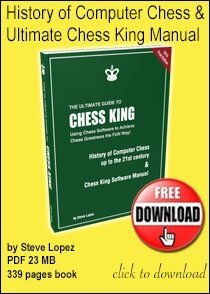 World Chess Champion Magnus Carlsen leads the FIDE chess ratings list released for March 1, 2014. But, that's not the news. The news is that Magnus Carlsen is now at a record high of 2881 elo. His previous record stood at 2872. Here is World Chess Champion Magnus Carlsen's rating progress chart! Also, Armenia's Levon Aronian continues to be in second place with 2830 elo. 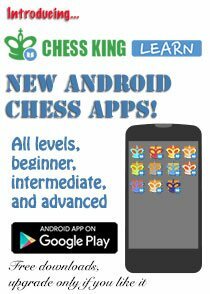 He is 51 points behinds Magnus Carlsen now and is followed by Vladimir Kramnik (2787) and Veselin Topalov (2785). 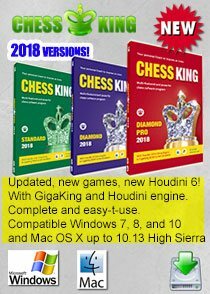 In the women's chess ratings list, Judit Polgar of Hungary (2693) remains at number 1 ahead of reigning Women's World Chess Champion Hou Yifan (2629) of China. India's Koneru Humpy is at number 3 followed by Anna Muzychuk of Slovenia. In fifth place is Zhao Xue followed by Nana Dzagnidze of Georgia and Kateryna Lagno. 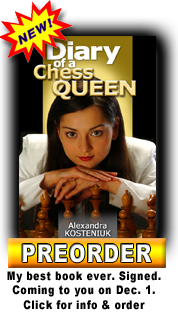 In eighth place is 12th Women's World Chess Champion Alexandra Kosteniuk (2527) continuing to be the No. 1 Russian woman player. She is followed by Mariya Muzychuk and Ju Wenjun in ninth and tenth place. 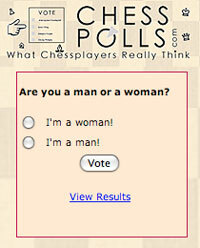 Read FIDE website for the complete lists of top-100 and other chess ratings statistics. Of the top 10, in last month, Magnus earned 9 points, Aronian 4 points, Caruana 2 points and Maxime Vachier-Lagrave 13 points. 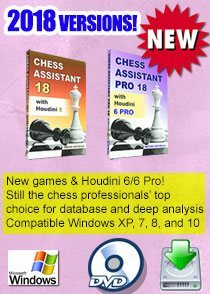 Hikaru Nakamura lost 4 points to slip to the seventh place and Anand lost three points to be in the eighth place. 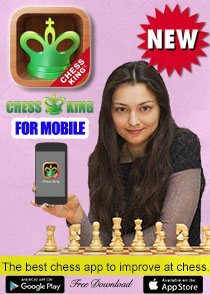 wow congrats chess queen - go up! That means you maintain your spot from last time.